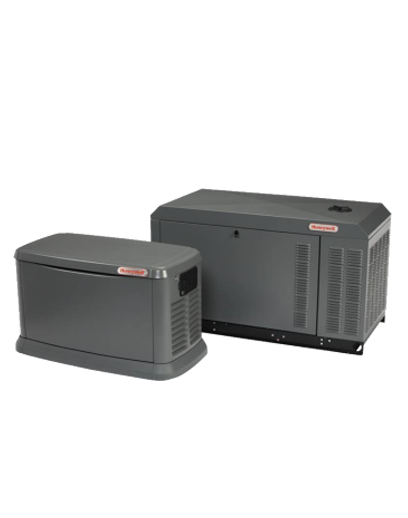 If you own a home or business in Fairforest, SC, todays heat pumps are an excellent choice for providing affordable, comfortable and reliable heating and air conditioning performance year after year. 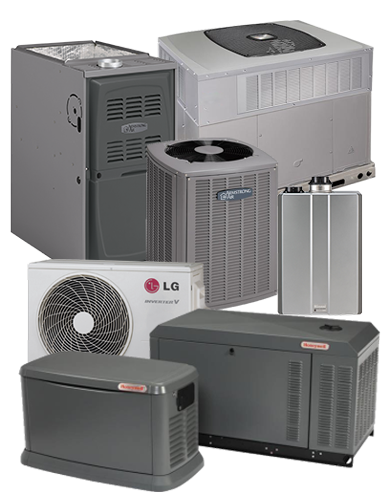 At Home Comfort Systems, we install and service all brands of high efficiency heat pump systems. 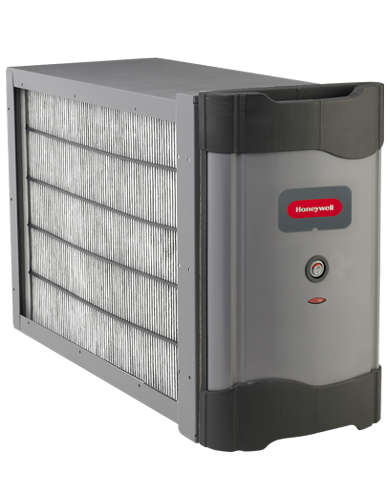 If you have an existing cooling system our trained staff can diagnose your heating and air conditioning system and recommend terrific new high efficiency choices. 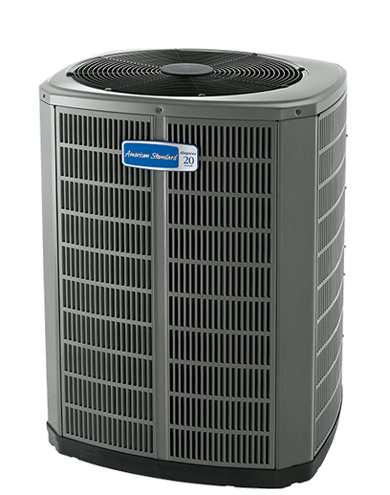 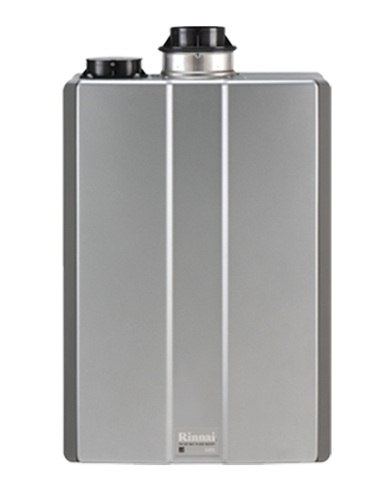 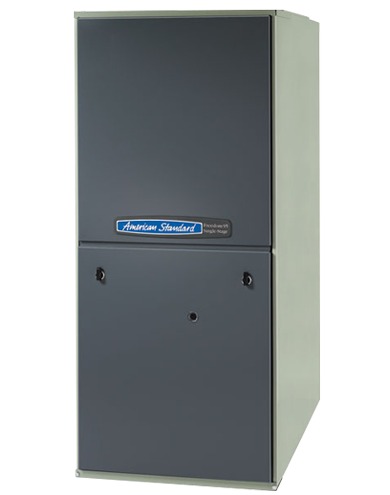 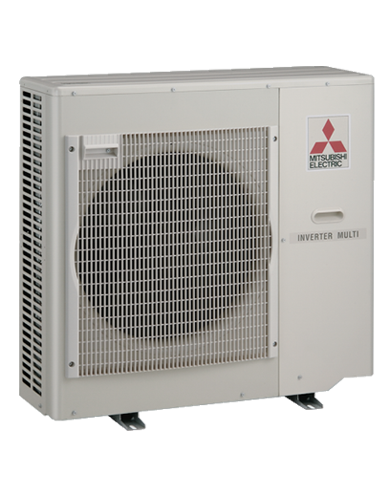 Many modern heat pump systems qualify for high efficiency rebates that can help reduce your new system cost. 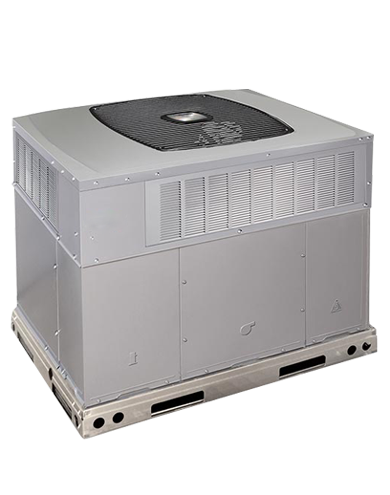 We offer same day evaluation and prompt HVAC installation services in Fairforest, SC.